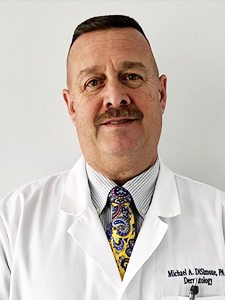 Botox Cosmetic in Mclean and Woodbridge Va.
Take a look at men and women who’ve had BOTOX Cosmetic treatments, and see for yourself! One 10-minute treatment—a few tiny injections—and within days there’s a noticeable improvement in moderate to severe frown lines between the brows, which can last up to 6 months and with repeated injections, even longer. Results may vary. In 2013, 6.3 million procedures were performed with BOTOX Cosmetic. 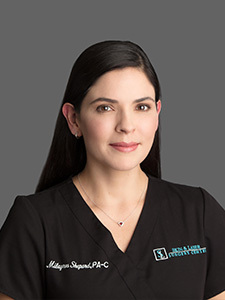 Schedule an appointment for consultation at one of our dermatology offices in Mclean, VA and Woodbridge, VA. Often times, treatment can be done the same day as the consultation! 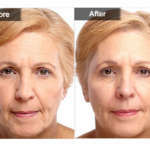 After years of squinting, laughing, frowning, smoking, and worrying, the skin around the eyes and on the forehead develops deep lines and wrinkles often referred to as “expression lines”. 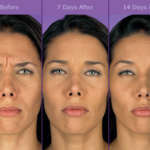 A common concern is that they make us look tired, angry, stressed, and/or older. 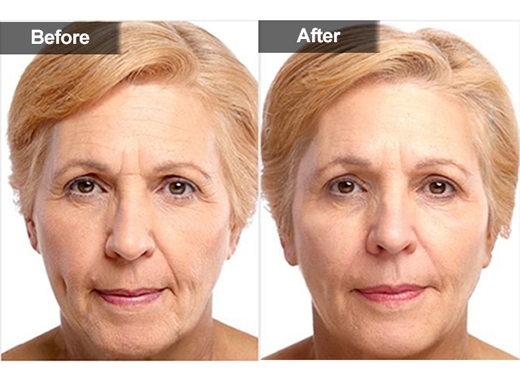 Not to worry, expression lines and advanced furrows can be quickly and significantly reduced using BOTOX® Cosmetic. Effects usually last up to six months, and then gradually fade away. Following several treatments, results may last beyond six months. 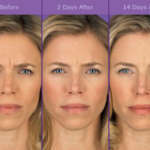 Side effects from BOTOX® Cosmetic, if any occur, are usually mild and temporary. Botulinum contains proteins that, in rare circumstances, may be naturally safeguarded against by the body’s ability to produce antibodies. If antibodies are formed, the therapy will generate a lesser response. Temporary bruising sometimes is experienced but resolves within two to three days. In rare cases, there can be a slight drooping of an eyelid or eye brow, or asymmetry of expression. If this should happen, return to our office for evaluation and correction. During your consultation with our staff, please let us know if you are pregnant or breastfeeding. 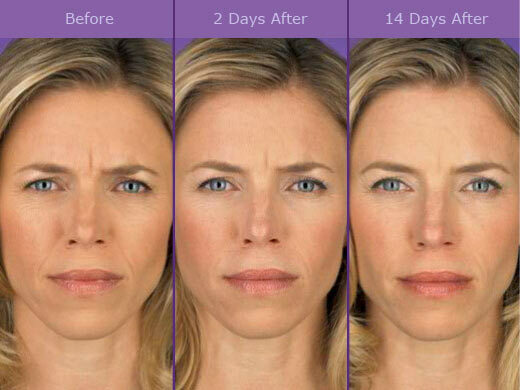 Typically, the effects of BOTOX® Cosmetic are visible within three days. Maximum benefits are reached between ten to fourteen days. 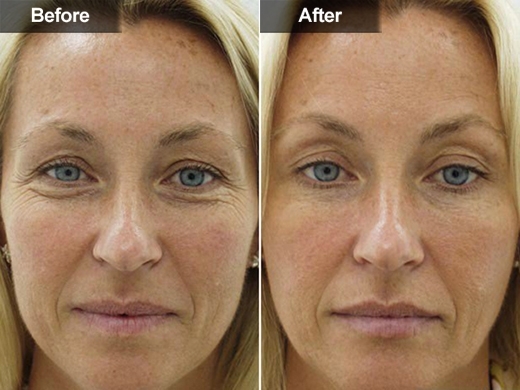 Once the muscle becomes dormant and the skin softens, patients notice a more relaxed and youthful appearance. 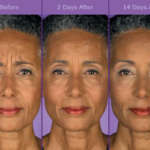 BOTOX® Cosmetic treatments are not a substitute for a facelift. Depending on your specific goals, optimal results in appearance may be maximized by incorporating BOTOX® Cosmetic therapy with a facelift, laser resurfacing, or a skin rejuvenation procedure. 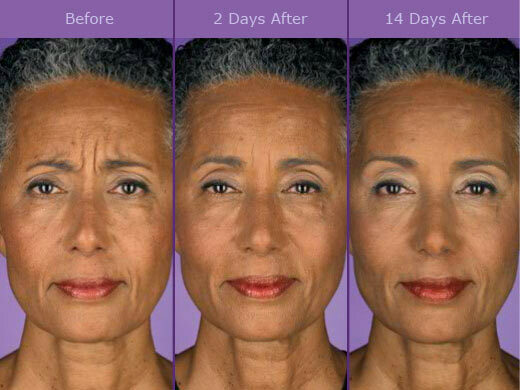 BOTOX® Cosmetic is a therapeutic muscle-relaxing agent derived from a bacterium called Clostridium Botulinum. 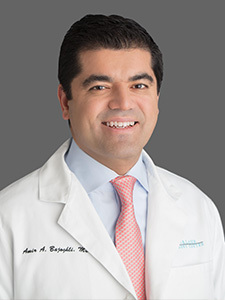 For over a decade, ophthalmologists have employed BOTOX® Cosmetic for its original intention; the treatment of blepharospasm (abnormal blinking or eyelid tic). Physicians also have been utilizing BOTOX® Cosmetic for years as a cosmetic treatment for correcting visible signs of stress and aging. The contractions and movements of our facial muscles are controlled by signals from the brain. 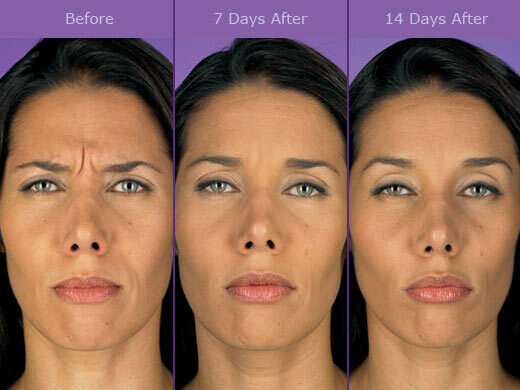 BOTOX® Cosmetic simply prevents these muscles from allowing responses to such signals. As a result, the muscles relax and the overlying skin remains unwrinkled and smooth. With a very fine needle, BOTOX® Cosmetic is injected into the specific muscle that is contracting and causing the facial lines and wrinkles. Treatment is effective, safe, and takes approximately 5-10 minutes. Pain is minimal (that of a “pin prick”) and no anesthetic is required. In our Mclean, VA and Woodbridge, VA dermatology offices, we offer topical anesthetic for BOTOX® injections at no additional charge. 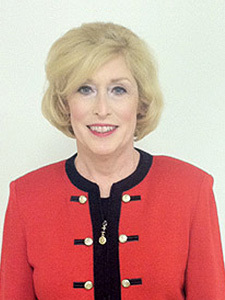 Patients are able to immediately return back to work and there is no down-time. Following treatment, patients are asked not to lay down or vigorously exercise for 4-6 hours.